Custom Domain, Setting Up Google Analytics And Webmaster Account - What Issues You Would Meet During A Migration Process? 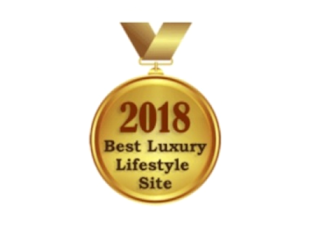 After 4 years of blogging, I’ve finally bought my own custom domain from #GoDaddy few months ago, changing from luxuryhaven.blogspot.com to the new www.luxuryhaven.CO! I’ve also gotten someone to design my blog template, if you’ve already noticed the new look. For the last couple of years, I’ve been wanting to get my own custom domain, but just didn’t get to it due to the nightmares I’ve heard from fellow bloggers. Before jumping in, I actually spent a lot of time googling & reading about the hiccups etc. When I’ve finally stepped out of my comfort zone & picked up my courage to explore, Blogger no longer offer an option to purchase #customdomains. Left with no choice, I decided to buy mine from Go Daddy. 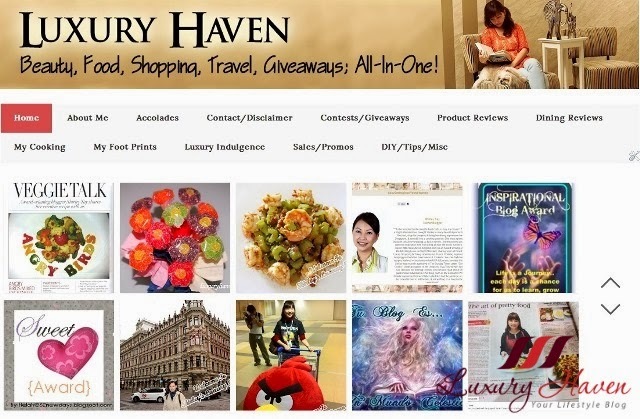 There were just too many hiccups along the way; both luxuryhaven.com & .com.sg had been taken up. Should I go for .net, .org, or .info next? Then I realized that there’re actually meanings before these extensions. Example: .net is for network infrastructure, .org is represents the word "organization," & is primarily used by non-profit groups etc, & .info signifies a "resource" web site. 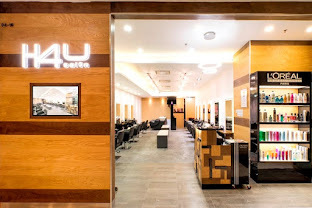 Then, I read about the up & coming .CO, & the extension is poised to become the world's next premier Web address; which explains my new url @ www.luxuryhaven.co. I’m still blogging at #Blogger, just did a url redirection to the new domain about 4 months ago. I thought everything was going smoothly after all the hiccups during the transition period, then another bomb dropped in front of me - I couldn’t find my posts in the first few pages of Google anymore! 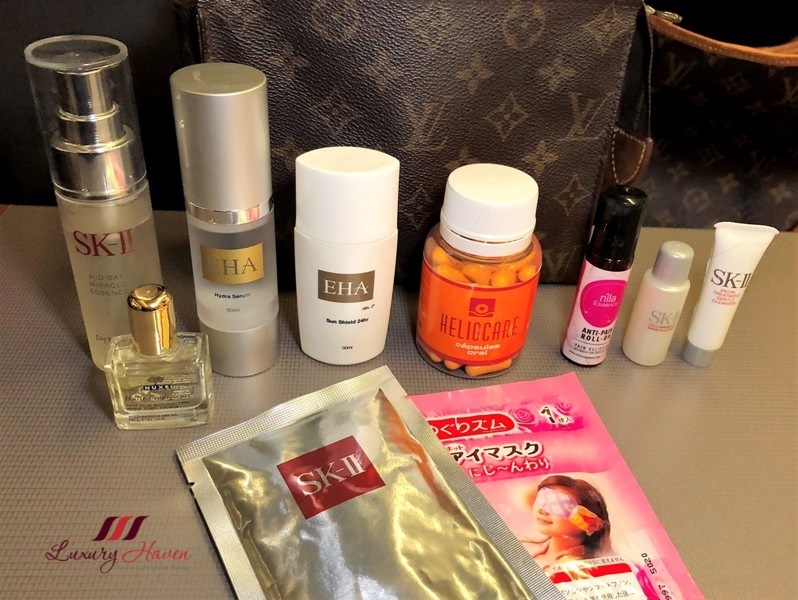 If you’re fervent follower of Luxury Haven, you would known that I blog a lot about my favourite beauty brand – SK-II. 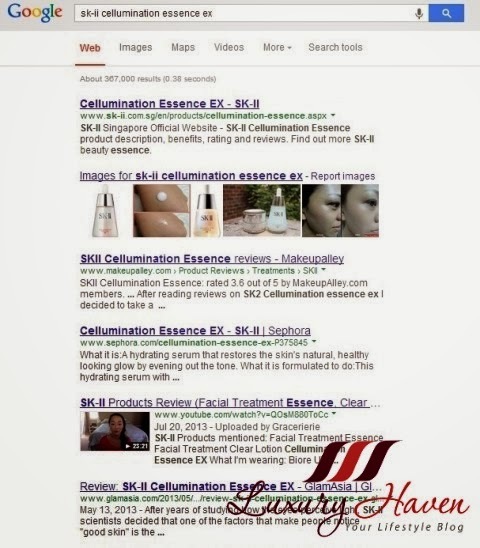 Being lazy, I would often type in some keywords like “SK-II Stempower”, instead of going through the long list of posts in my blog just to look for one old post. I found that it’s faster this way. 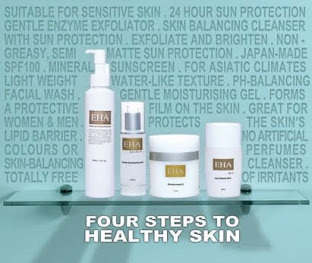 My SK-II posts would usually surface in the first few pages of Google, but not anymore! I could even see posts of other bloggers with much lower pageviews, but not mine. I couldn’t even find some of my posts even after filtering the dates & countries. I was shocked! I tried typing some of my keywords like my giveaways, but they wouldn’t surface. 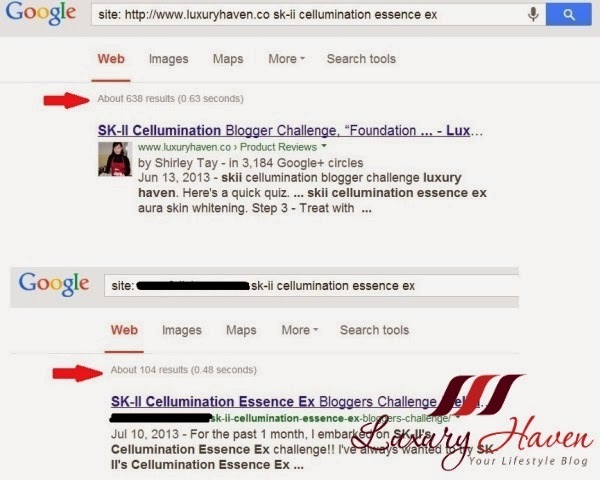 I did a search results using “site: http://www.luxuryhaven.co sk-ii cellumination essence ex” comparing it with another random blog I found, & it delivered about 600+ results (see red arrow) for my blog, & only 100+ results for the other blogger. But her post showed up instead of mine despite the great difference in the search results. I started to panic, not knowing what to do. I posted my problems in the google community but I couldn’t get any help. All I got was google volunteers posting their links directing me to their blogs to read. Being not so IT savvy, I couldn’t understand their tech language; the more I read, the more confused I got. 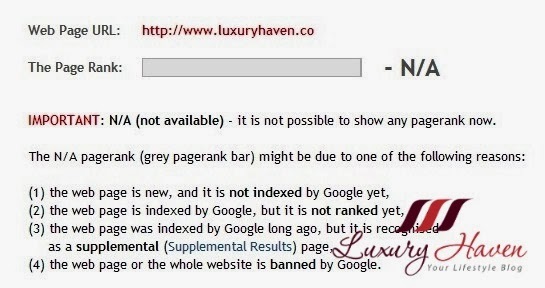 the web page or the whole website is banned by Google. What happened? 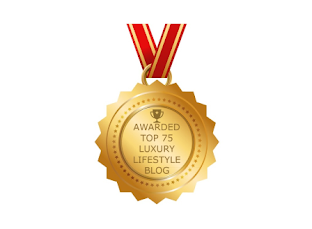 I couldn't believe my blog has no ranking now. It has already been 4 months since I changed my url. It should’ve been indexed by now. I continued to search for help desperately, & I found Gyula of How Can I Make A Blog. I wrote to Gyula about my problems, & he agreed to help me. He ran a blog analysis which is very informative. 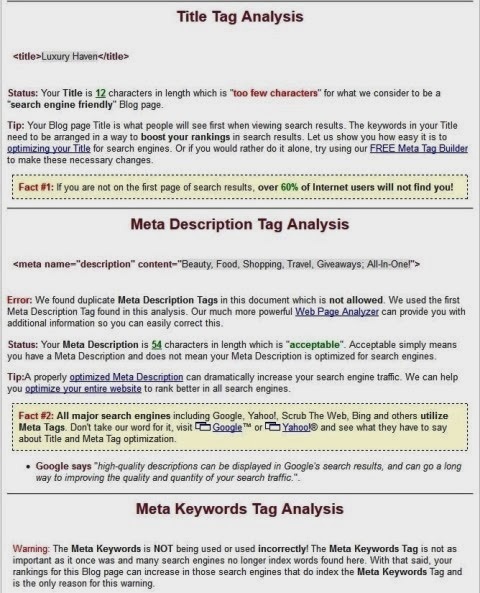 From the report, I got to know that my blog title is too short, there were duplicate meta tags, blah, blah, blah. The report also showed my visibility score which was at a poor 26/100! It was shocking, & obviously very upsetting! Never knew just redirecting an url would hurt my ranking so much. Over the last two weeks, Gyula patiently guided me to make several changes but most of the time, I couldn’t understand their SEO language. I’m just an average blogger, who doesn’t know or care much about SEO. I don’t even go into my Google Analytics & Webmaster to see, let alone configure the stuff there. But being a responsible blogger, I strongly believe in providing good quality posts as an appreciation to my readers who are out there supporting me all these years. Isn’t that enough? Argh!! All these Google thingy is making me headache! After several exchanges of emails, I felt that I could trust Gyula, & gave him my passwords as well as grant him admin access to all my accounts. Despite our time difference, he's in Hungary & I’m in Singapore, we could communicate & work relatively well together. I’ve just received some good news from Gyula this morning. 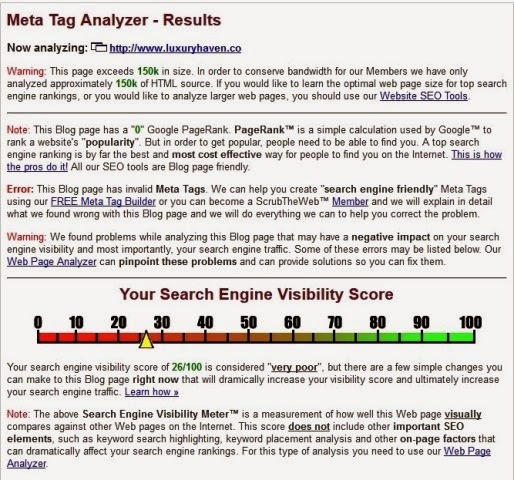 After making some necessary changes in my Google accounts etc, my visibility score went up from 26 – 52/100! Now I just hope my score will further increase to 70. Thank you so much for your patience & guidance, Gyula! I’m not compensated in any way for writing this post. The opinions expressed are solely from my personal experience, & I hope fellow bloggers will also benefit by reading his articles. Gyula is an extremely kind & friendly professional, who is dealing with developing web & #WordPress blog sites, search engine optimization since 2005. Although he’s an expert in WP field, I appreciate that he took effort in helping me in my #blogspot account. 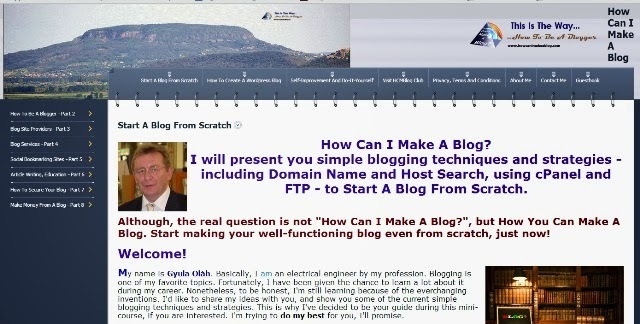 So if you encounter any problems with your blog, do contact Gyula; I’m sure he can be of great assistance. For blogging reference, you can find many useful tips at his blog - How Can I Make A Blog, or even join his HCMBlog Club if you're with WordPress! I’m keeping both my fingers & toes crossed now, hoping to see my page ranking rise back to my previous status……. I’m so happy to meet so many kind & helpful bloggers in my years of blogging. That’s the best part of blogging, isn’t it? Happy blogging, my dear friends! I think there are risks playing with all these, which is one of the reasons why i dare not to make any changes until now haha, glad you found yourself an expert to guide you through all these troublesome processes! Ken, you're absolutely right! I'm not daring to make any changes in case things go wrong. I'm glad to meet the right person. Glad you have sorted out the issues Shirley. Congrats on owning your domain. Like you I am just average on IT matters yet my experience says that I am comfortable with blogger. Really not sure about ranking but I do get high hits though. I have been approached by many for restaurant reviews and other stuffs but really, with the many other things I am balancing, I am just comfortable sitting at home and writing what I share. 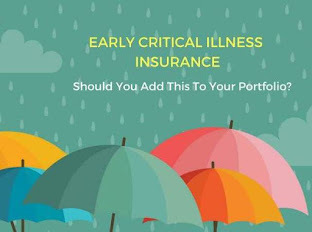 Still I will read more about the great infor you have shared. Nava, a lot of bloggers are asking me to switch to WP which I've also considered since hosting companies can't host Blogger a/c. But I'm not familiar with WP & afraid to go thru another nightmare. Lol! Hello Shirley, thanks for writing so many nice things about me. It was my honor to work with you. About WP blogging: it is not as difficult as you think. You should try it once, I'll help you! Gyula, thanks so much for leaving your lovely note! I'd pleasure working with you too. Will definitely consider migrating my blog to WP once I settle all the current issues & find time :) Great meeting you in bloggersphere! That's really convenient that you got help from an expert. Thankfully after a few trials with blogs, I purchased my domain name before starting any post hehee. 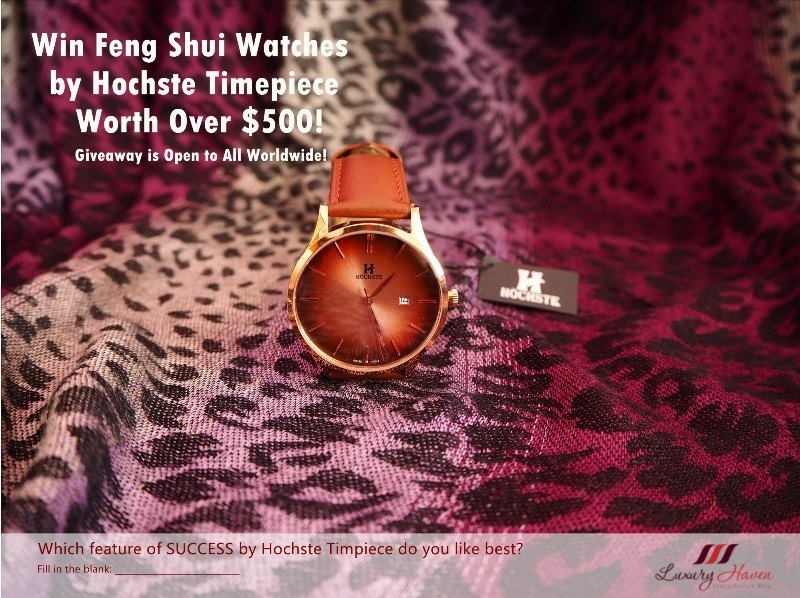 Well, good infos in this post. 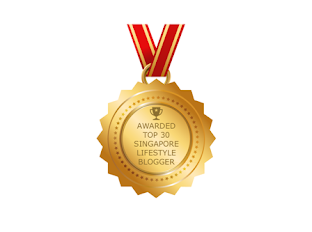 Hope other bloggers can benefit from your entry. And happy Friday tomorrow! I mean, later! It's nearly 2am now lol. Arms, that's so sad when blogging should be a fun thing. Wah, you're smart to do these before posting anything. TGIF! Sound like an nightmare sort of experience. Yea me too thought wanns venture out butvtoo troublesome for small timer like me. hi Shirley, I understand how you felt when your blog was undergoing the new transition.. when I changed to a new template, I was also anxious... worrying that the whole blog might "disappeared" cos I didn't have anyone to help me.. It is "safer" to get someone experienced to do the new layout and you have finally done it!! Congratulations! Reana, I'd encountered problems too when I changed my templates twice over the years. So scary! If needed, you can look for Guyla to help you. Kylie, that's exactly the thought I had. Making changes give me headache every time. Lol! 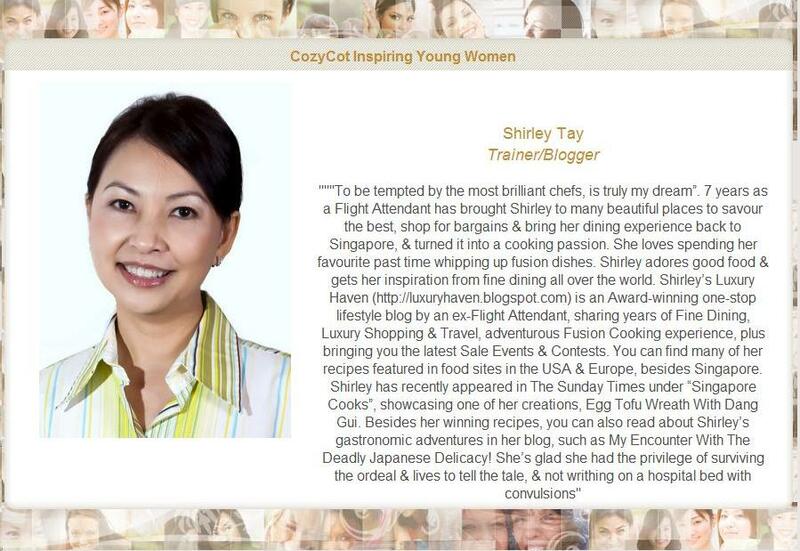 Hi Shirley, I am plain lucky that I didn't have to do anything to make my blog read. I don't have any ads on my blog so it doesn't matter to me where it ranks as long as I know some of my posts rank on first page. But Glad that you met the right person and everything worked out perfectly for you. Four years long time hunh! Whoa! Never knew that you have gone thru' so much trouble in order to bring to us readers more pleasure in reading your blog. Good thing that you got help from helpful and patient Gyula. I strongly believed your readership would climb. DS, thanks so much again for your support all these years! You've been an awesome reader! OS, so sorry to hear that! Thanks for coming by & love having you here! Hope things get better for you too. Kim, thanks for being so comforting! Hearing that makes a world of difference to me! Sharon, aw!! You rock, sweetie! Thanks for being so supportive! Congratulations on your move, Shirley! I'm glad I didn't know to check all of this when I moved my blog...or I would have freaked, too. Glad you got some help...and it sounds like your blog will continue to be a smashing success! Liz, I praying real hard to make it work. Thanks, dear! Haha nice post by the way and you have gotten back your page rank now I believe. Never get too bound up by the page rank, is really just a small factor in Big G ranking system. Custom domain is good but it will take time to build up the authority again for the new domain which is why I choose to remain as a blogspot blogger. Hi Shirley, congratulation on owing your own dormain. Happy blogging and looking forward to see more posting from you. regards.